With the launch three handsets at MWC, it is quite clear with the strategy that Sony is following. 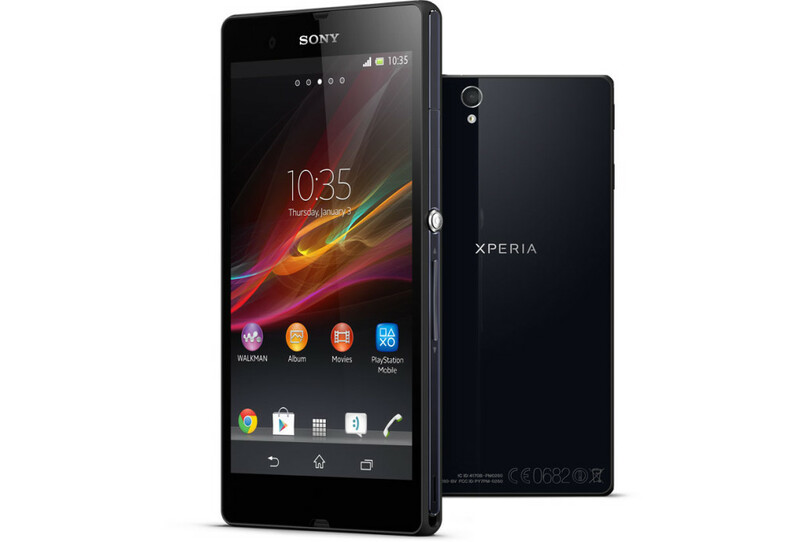 Sony is planning all way to expand its Xperia-series of smartphones. 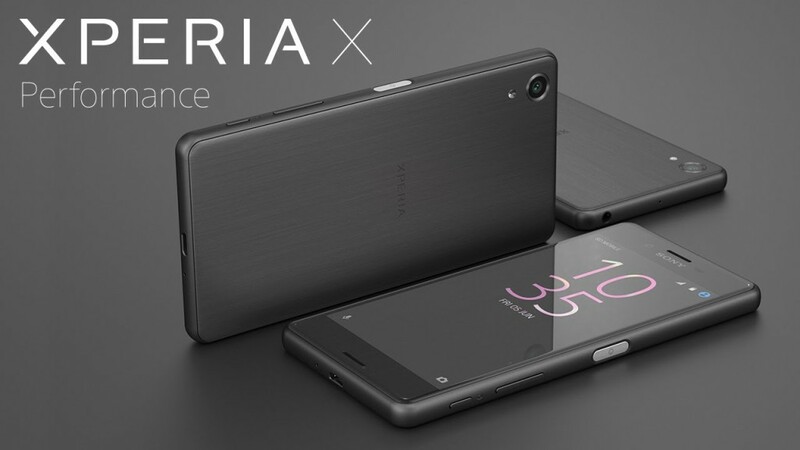 They have come up with Xperia X, Xperia X Performance and Xperia XA featuring a 5.0 inch display. But regarding other features, each smartphone is distinct from one another. I would like to brief on the specifications of each smartphone. Sony Xperia X is having a measurement of 142.7*69.4*7.9mm with a weight of 153 grams. The display of Sony Xperia X is loaded with 5.0 inches IPS Capacitive touchscreen with 16M colours. The resolution of the screen comes to be 1080*1920 pixels with 441 PPI with Multi-touch specialty upto 10 fingers. Another highlighting feature of screen is that it is loaded with Triluminous display. The display is scratch resistant and loaded with Oleophobic Coating. Sony Xperia X is powered by Qualcomm MSM8956 Snapdragon 650 processor. This processor is made of Dual-Core Cortex-A72 with 1.8GHz and Quad-Core Cortex-A53 with 1.4GHz. This processor is also backed with Adreno 510 for graphics. The internal storage comes to be 32GB with a RAM of 3GB for uninterrupted functioning. This storage is enhanced to 200GB with the help of microSD memory card. 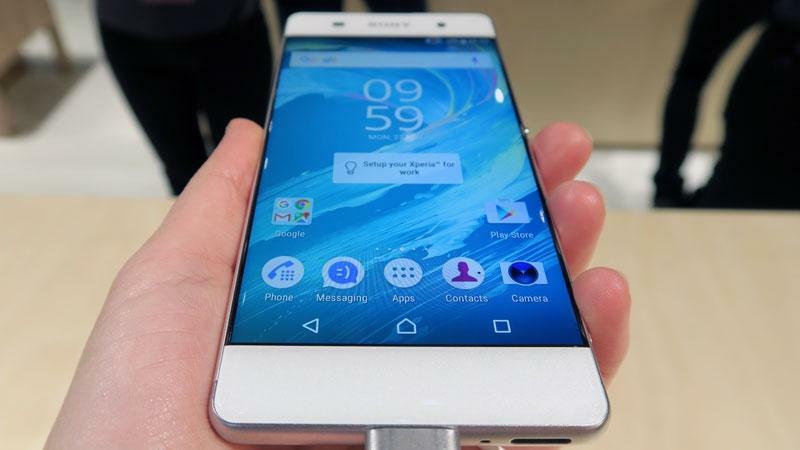 Sony Xperia X runs on Android OS of v6.0 Marshmallow. The primary camera of Sony Xperia X is loaded with a lens of 23MP along with features like Face Detection, Autofocus and LED Flash. This snapper is also enhanced with features like Geo-Tagging, Touch Focus, HD Recording and Panorama. This camera can also record video with 1080 pixels @30fps. The front cam is loaded with 13MP lenssupporting video of 1080 pixels. Communication is supported by 3G or 4G LTE connectivity along with WiFi at 802.11a/b/g/n/ac and Bluetooth with a v4.2. Sony Xperia X also supports GPS with A-GPS, NFC, FM Radio and microUSB with v2.0. Sony Xperia X also loaded with sensors like Fingerprint Sensor, Accelerometer, Gyro, Proximity, Barometer and Compass. Sony Xperia X is powered by Non-removable Li-Ion battery with a capacity of 2620mAh. The handset was launched initially at MWC and it will make its way to markets across the world by June. Sony Xperia X will be launched in colour variants of White, Rose Gold, Lime Gold and Graphite Black. Sony Xperia X Performance is having a measurement of 143.7*70.4*8.7mm with a weight of 164 grams. The screen is as wide as 5.0 inches with a resolution of 1080*1920 pixels. The display is perfectly guarded by Anti-Scratch glass and Oleophobic coating.The screen is also featured by Triluminous Display. Sony Xperia X Performance is powered Qualcomm MSM8996 Snapdragon 820 processor.This processor is made of Dual-Core Kryo with 2.15GHZ and Dual-Core Kryo with 1.6GHz. The processor is backed by Adreno 530 GPU for graphics. The smartphone is loaded with 3GB RAM.Users can interact with Sony Xperia X Performance with the help of Android OS of v6.0 Marshmallow. Sony Xperia X Performance is loaded with an internal memory of 32GB. But you can extend the storage upto 200GB with the help of external microSD memory card. The primary snapper of Sony Xperia X Performance is loaded with 23MP along with features like Face Detection, LED Flash, Geo-Tagging, HDR and Panorama.This snapper can record video with 1080 pixels @30fps. The front camera is loaded with 13MP lens supporting video recording with 1080 pixels. Sony Xperia X Performance supports 3G as well as 4G LTE connectivity along with WiFi connectivity. The device also supports Bluetooth with v4.2, GPS with A-GPS, NFC and microUSB with v2.0. Sony Xperia X Performance is loaded with sensors like Fingerprint, Compass, Barometer, Proximity, Gyro and Accelerometer. The battery of Sony Xperia X Performance is made of Li-Ion and is having a capacity of 2700mAh. The company launched the handset at MWC and is expected to hit the markets by the second quarter. Xperia XA is the cheapest smartphone among the three smartphones. Xperia XA is having a dimension of 143.6*66.8*7.9mm with a weight of 152 grams. The display of Xperia XA features a 5.0 inched screen and is having a resolution of 720*1280 pixels. The display is protected by anti-scratch glass. Xperia XA is powered by MediaTek Helio P10 MT6755 processor. 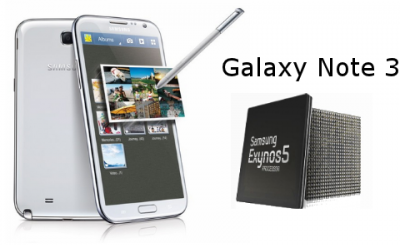 This 64-bit Octa-Core processor is loaded with ARM Cortex-A53 chipset. Graphics is supported by ARM Mali-T860 MP2. Xperia XA is loaded with a RAM of 2GB. Xperia XA is loaded with an internal storage of 16GB. But you can extend this storage to 200GB with the help of external microSD memory card. The primary camera of Xperia XA is loaded with a lens of 13MP. This snapper is enhanced with features like Smile Detection, Digital Zoom, Back Illuminated Sensor, Geo-Tagging, HDR, Panorama, Auto Focus and Digital Image Stabilizer. This snapper can also work as Cam Recorder. The front cam is loaded with 8MP lens. Xperia XA supports 3G or 4G LTE connectivity. Handset also supports WiFi with 802.11a/b/g/n, Bluetooth with v4.1, NFC and microUSB with v2.0. Xperia XA is loaded with sensors like Accelerometer, Compass and Hall. The device is loaded with non-removable Li-Ion battery with a capacity of 2300mAh. The battery is capable of providing a stand-by of nearly 572 hours on 4G without any activities. Xperia XA was showcased at MWC, but it will be extensively available by June.